Be prepared for next school year. We offer all students our CGS Revit Tools for free. Hi, Where do you get the student license? You can download the tools on our web page (or click download in post on blog) and write a comment that you are student. We will reply and send you a serial number after you have send us your student credentials. For any further questions you can contact me by email (mateja.matko@cgsplus.com). Please send an email with copy of your student ID to mateja.matko@cgsplus.com. 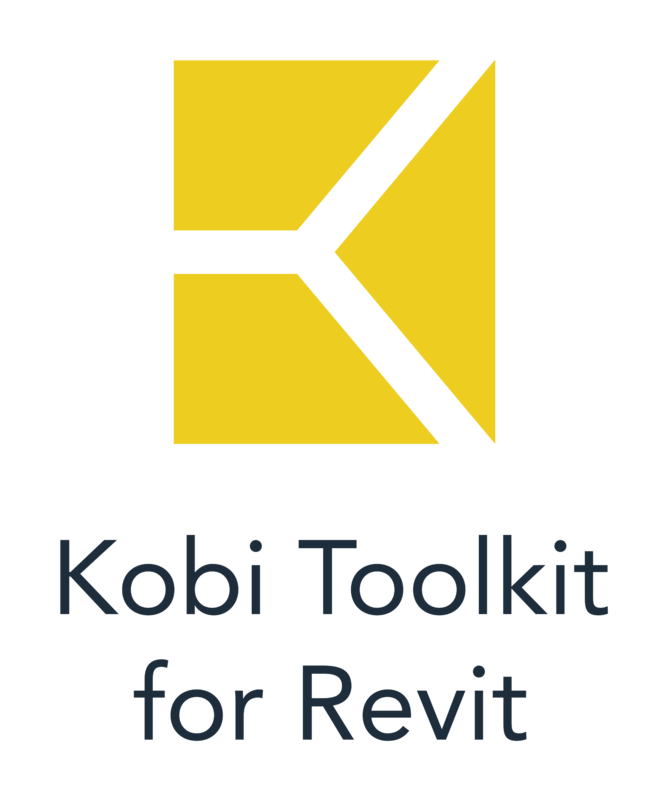 Please download Revit tools from our web page and write a comment in application form that you are a student. We will provide license via email. I m brazilian student. Can I use a free license? Please send a request and valid student ID to mateja.matko@cgsplus.com. Thank you.